With the sultry summer approaching, we have prepared a list of unexplored hill destinations of India that can be on your bucket list. This small hill town in West Sikkim on the northeastern India is an offbeat hill station for those seeking respite from the hustle bustle of the city. 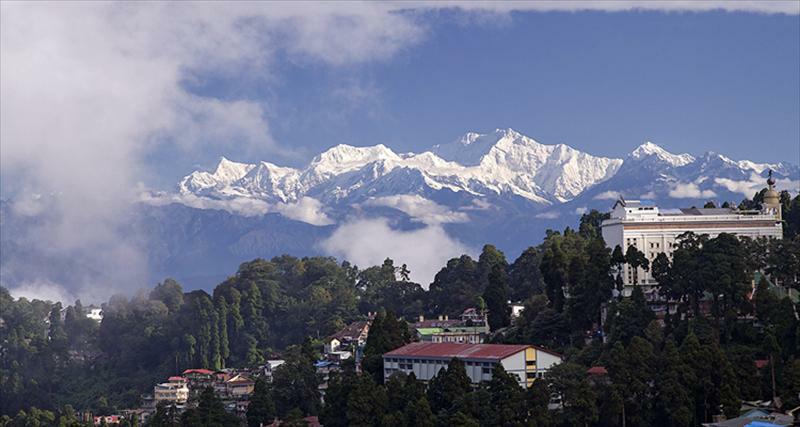 The main USP of Pelling lies in its picturesque scenery and the magnificent view it provides of the Kanchenjunga peak and the surrounding range. However, that is not all. Pelling also serves as the gateway to the main tourist attractions of the region in addition to being the base from where trekkers undertake the challenging treks in West Sikkim. Just close to the hill town are two monasteries, namely the Pemayangste monastery and the Sanga Choling monastery, known for their religious significance. Revellers often stop by these monasteries for a spiritual cleansing. 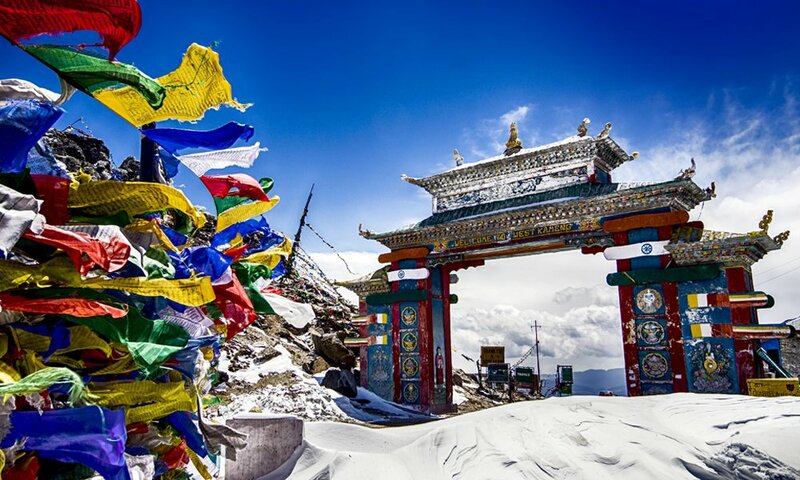 Tawang, the mountain town of Arunachal Pradesh, a northeastern state of India, is one of the best bets for this summer. Located at a distance of 183 kms from Bomdila and situated at an altitude of 3,500 metres above the sea level, it is historically and naturally equally endowed. One can visit the Gudpi and Chong-Chugmi ranges, Tawang chu River and Tawang valley, each known for their mesmerising beauty. Tawang is also blessed with glacial lakes with crystal blue waters, such as the Sela Lake and Sangetser Lake. This beautiful hill station in Uttarakhand, the northern state of India, is an extended part of the Kedarnath Wildlife Sanctuary. It is a vast land of meadows and evergreen forest cover with snow capped hills. Titled the ‘mini Switzerland’, Chopta offers tourists a majestic view of the snow clad Himalayan Ranges. It is also the starting point of the trek to famous Tungnath Mandir (Panch Kedar Temple) and Chandrashila Summit. Tourists can also engage in camping treks where they can enjoy magnificent views of the surroundings during the day and usher in the peace and tranquillity of the region at night. This is also perfect for shutterbugs who want to capture the perfect sunrise and sunsets. 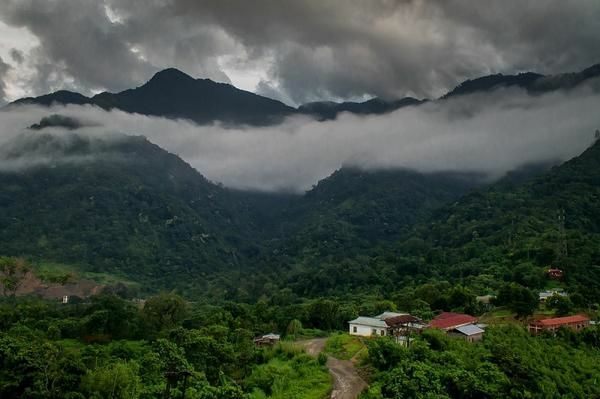 The only hill station in Assam (the northeastern state of India), Haflong is famous for its natural beauty. Haflong in Dimsa (the main language of Assam) means White Ant Hillock. It is also known for its rich colonial history as one can still find remains of British rule in the architecture of some of the local buildings. When at Haflong, tourists swear by the luxurious lakeside resorts amidst the peace and quiet. For those with an adventurous streak, options of trekking, hand-gliding and paragliding are open. Some of the other tourist attractions include the Orchid Garden, Borail Range, Halflong Lake, Jatinga covered with Blue Vandas Orchids and migratory birds and Maibong, the administrative headquarters of North Cachar Hills District. 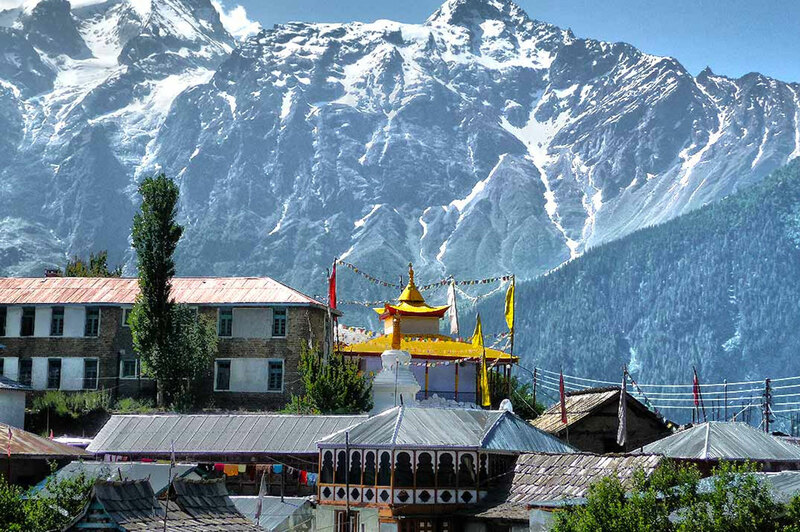 Considered a sacred Hindu mountain range, Kinnaur district in the state of Himachal Pradesh in north India, is flanked by three high mountain ranges. These include the Zanskar, Greater Himalayas and Dhauladhar, enclosing valleys of Sutlej, Spiti, Baspa and their tributaries. The romantic district became open to the public only in 1989. The sacred Shivlinga (a representation of the Hindu Lord Shiva), lies at the peak of Kinner Kailash mountain. Thus, travellers often visit the hill station for religious undertakings. 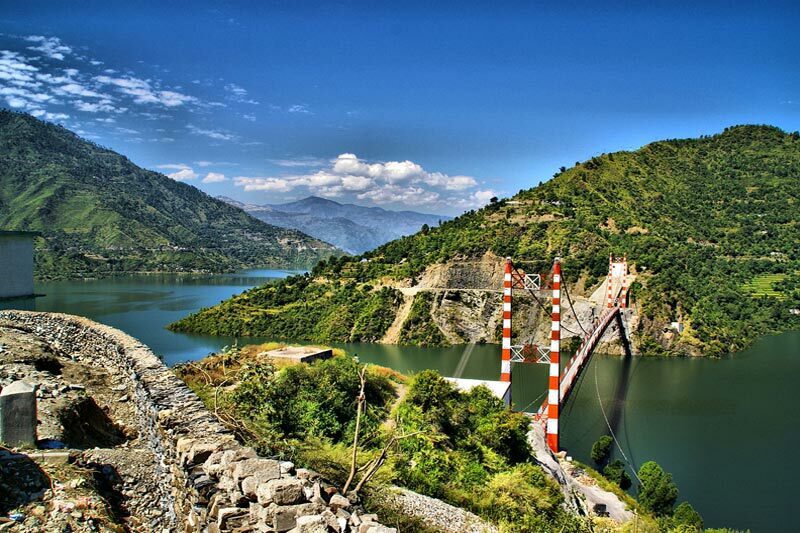 One can overlook beautiful orchards, lush green meadows and quaint hamlets from any point in the hill station. Kinnaur also has three wildlife sanctuaries- the Lipa-Asrang Sanctuary, the Rakchham-Chhitkul Sanctuary and the Rupi-Bhaba Sanctuary. In addition, it also has arduous trekking routes, the likes of ‘Parikarma’ of Kinner Kailash. Dubbed the ‘Kashmir of Odisha’, this hill station is the only region in the eastern state of India to experience snow-fall. Loved for its natural bounty, the green covers of the region adorned with pine jungles complimented by coffee gardens and beautiful valleys, ring in peace and serenity. When winter comes, tourists can expect to enjoy a cold weather with temperatures dropping down to zero. 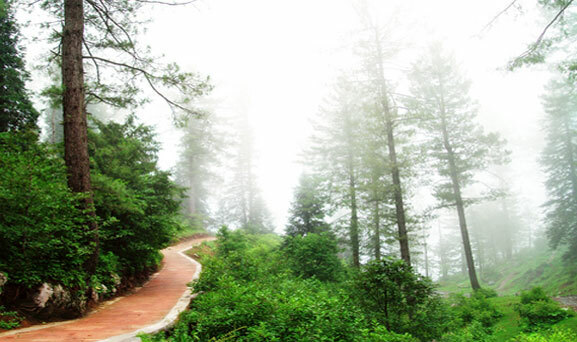 The joy of visiting the hill station is further boosted when travelling uphill from the plains. Tourist attractions include Sapanala, a cosy picnic spot near to Baliguda and Lover’s Point, which is a small spring of scenic beauty. One can also stop by an Emu Bird Safari, on the way from Baliguda to Daringbadi.